Your prom is supposed to be a special, unforgettable occasion that you’ll talk about for years to come. If you want to make the most out of this special night, you’ll want to look your absolute best, and that means finding the perfect prom dress. For a designer you can count on, look no further than the JVN collection by Jovani. Here at Effie’s Boutique, we want to provide you with the best possible dress options for your prom to make it an incredible experience. That’s why we work with high-quality designers to provide you with the best dresses sure to make your night one to remember. 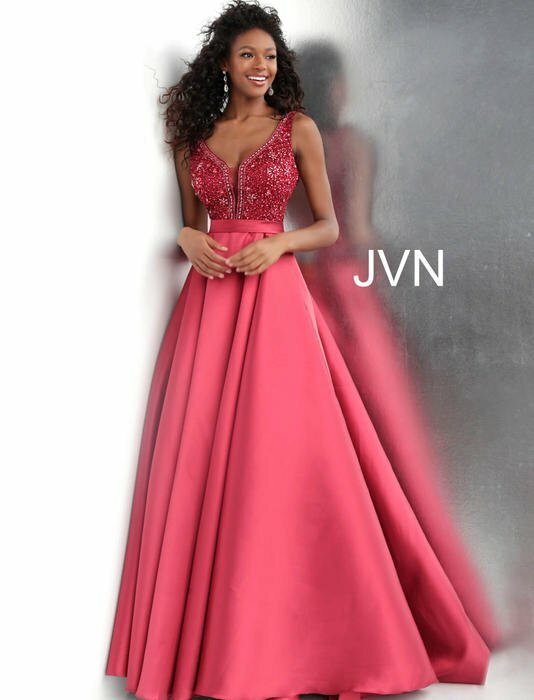 JVN by Jovani focuses on maintaining Jovani’s high standards when it comes to quality and design while also giving teens a more affordable prom dress option. The dresses in the JVN collection are designed to be perfectly on trend and accessible to a wide variety of teens of all sizes, without breaking the bank. This quality designer focuses on creating variety in their offerings, meaning everyone will find a style that’s suitable for them at a price they can afford. Shopping for prom dresses can be an exciting time, but not necessarily for everyone. People who are especially petite or need to look for plus-sized dresses can have a harder time finding a dress in a style that they love that also fits them. 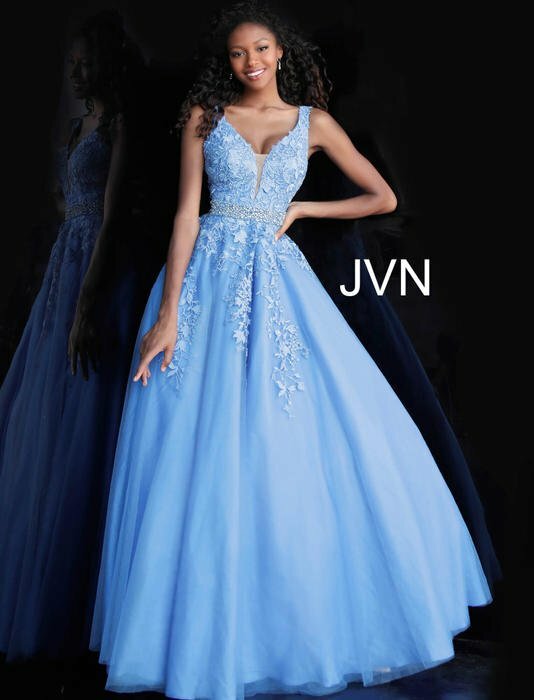 That’s why all of the dresses in the JVN collection by Jovani are available in sizes 00 to 24, to accommodate all body types and let more teens find their dream prom dress. 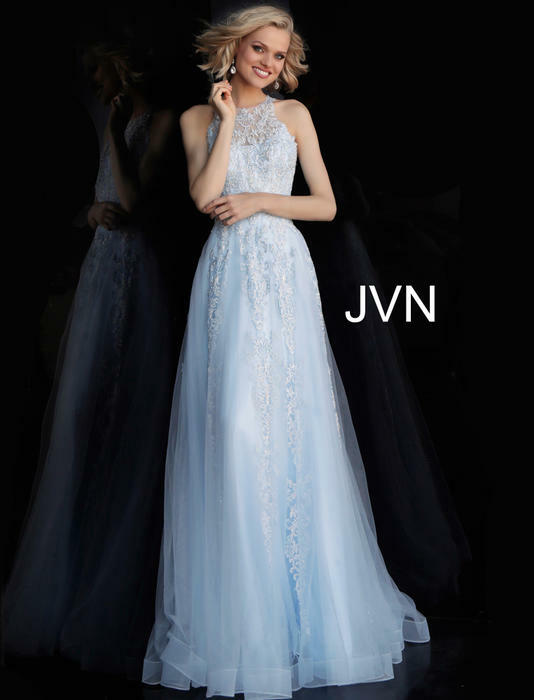 Prom dress trends change from year to year, and so does the JVN collection. Jovani continues to release trending styles from year to year to keep up with all the hottest prom fashions of the year. Whether you’re looking for a body-con dress or an elegant ballgown style, JVN by Jovani has a dress for you. Effie’s Boutique is proud to offer dresses from the JVN collection by Jovani. These quality dresses are sure to help you have a prom you’ll never forget, while looking like your most stellar self in the photos you’ll cherish forever.